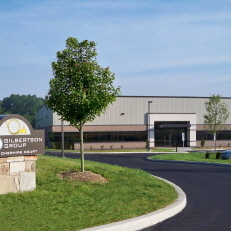 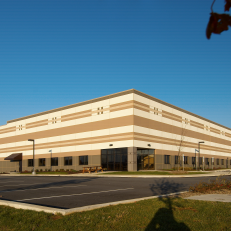 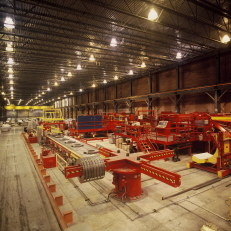 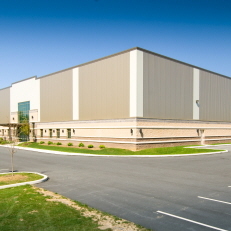 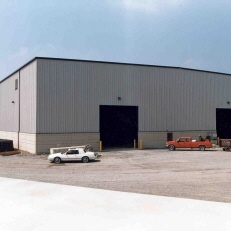 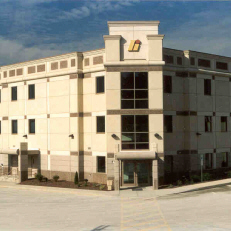 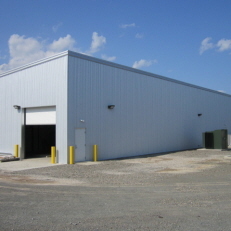 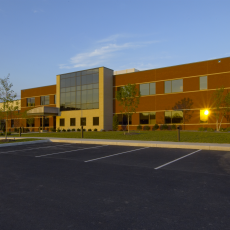 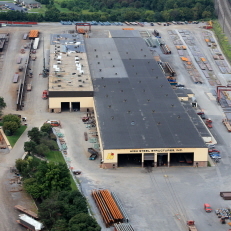 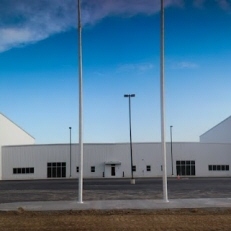 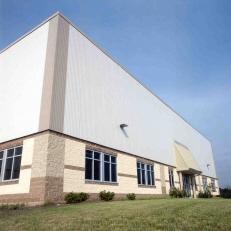 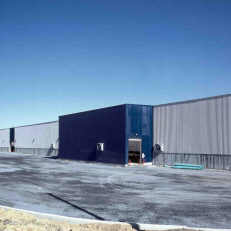 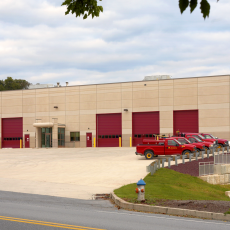 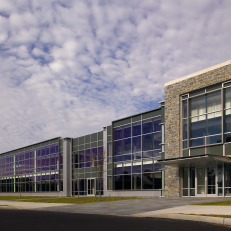 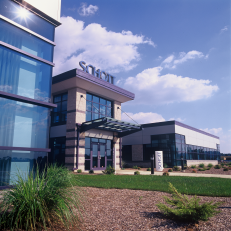 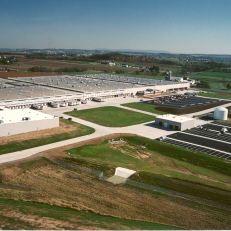 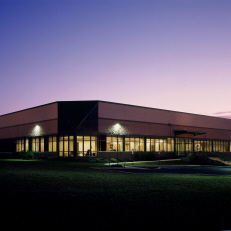 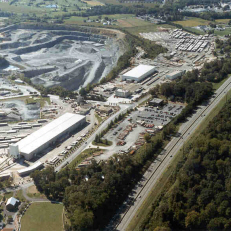 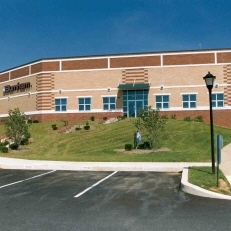 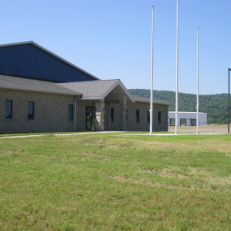 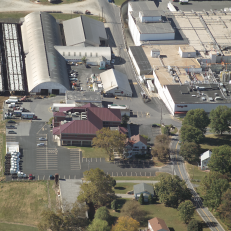 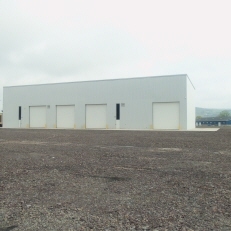 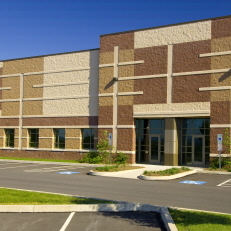 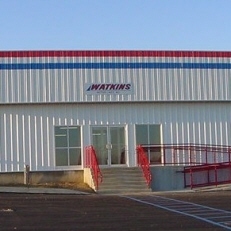 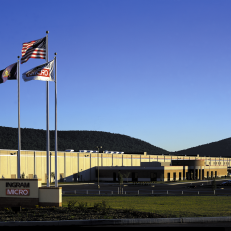 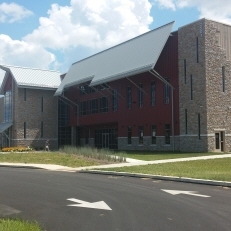 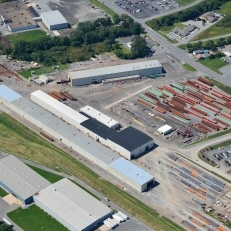 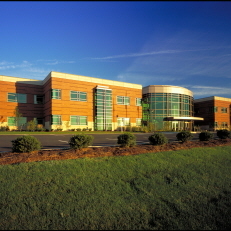 High Construction builds manufacturing, industrial, processing, and distribution facilities in Pennsylvania, New York, Delaware, Maryland, New Jersey, and Virginia. 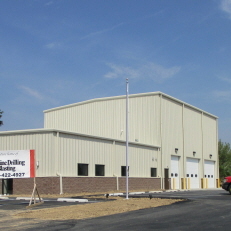 We offer design-build, general contracting, and construction management services for small and large projects involving either new construction or renovations to existing space. 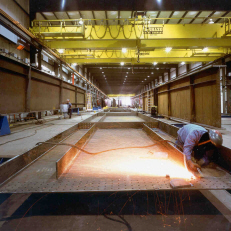 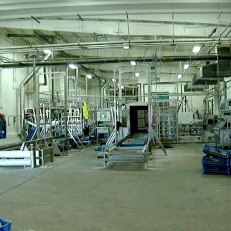 Whether you represent a Fortune 500 manufacturing giant or your own small business, High Construction will help you create an efficient facility to process, fabricate, assemble, or warehouse your product. 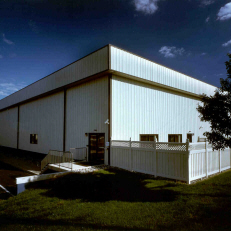 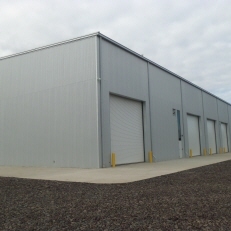 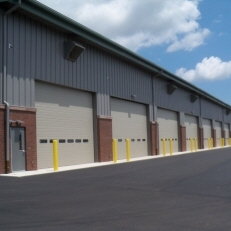 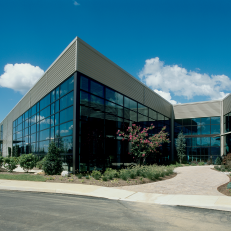 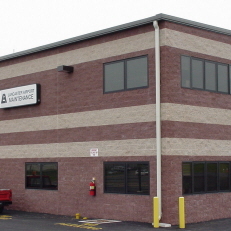 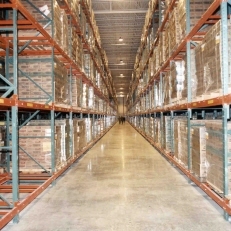 Specialized construction for clean rooms, cold storage, superflat floors, and GMP finishes are all part of our expertise. 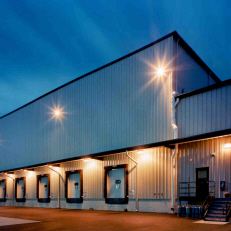 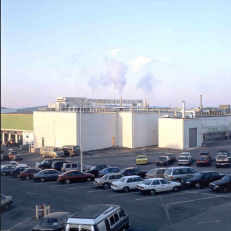 As part of the High companies, with major manufacturing businesses of our own, we understand the importance of providing buildings that enhance efficiency and improve your bottom line.